Norton is committed to understanding the environmental setting prior to constructing any project to ensure that infrastructure is positioned in a way to minimise the impact to the environment. In addition, monitoring is ongoing during the life of the project to continue to ensure that we are meeting our Zero Harm goals. 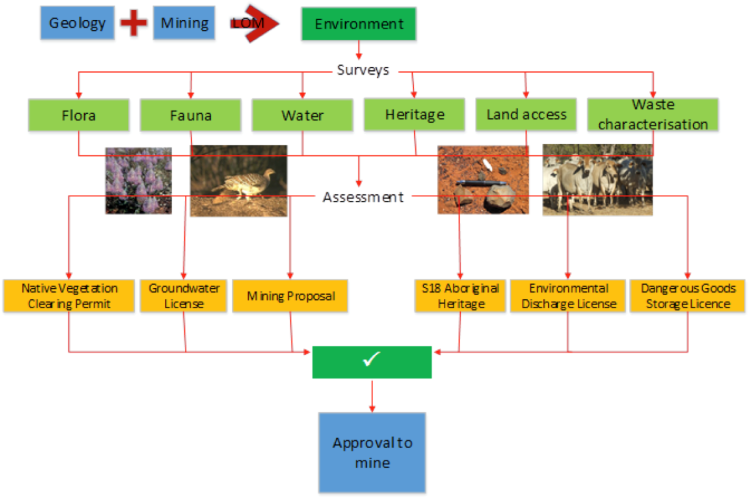 Baseline studies are undertaken prior to any mining project commencing to understand the proposed affected ecosystem biome and its unique characteristics to ensure impacts to the environment are kept minimal. Management options are identified in the pre-feasibility stage to further reduce potential impacts when mining commences. 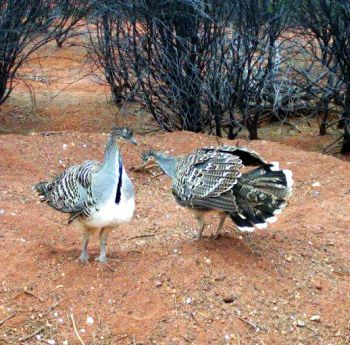 Baseline studies undertaken include native fauna, flora and Aboriginal Heritage. Experienced consultants are engaged to undertake these studies and provide advice on management recommendations or a requirement for further consultation or approvals prior to commencement of any mining activities. 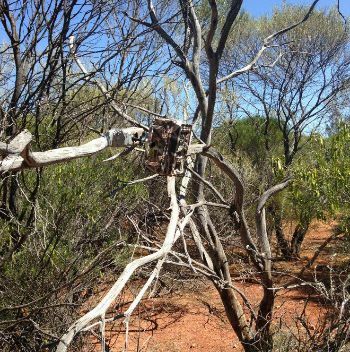 Considerations given highest priority and expertise include the presence of threatened or priority flora and fauna species, and the presence of significant sites of Aboriginal heritage or importance. Once assessed and approved to mine, Norton not only ensure all legal responsibility is met as minimum practice but often expand the scope of monitoring to obtain a more extensive understanding of potential impacts to the surrounding environment. Environmental parameters monitored during active operations include; regular monitoring of groundwater quality, annual surveying for impacts to local flora and fauna species, monitoring of dust generation, assessing waste landform characterisation, etc. Monitoring continues well after the cessation of mining activities to further ensure the environment is not still being impacted from those previous mining activities, and future activities in the area then become directed towards closure goals of returning the land to its anticipated and agreed upon future land use. Each year, Norton submit an Annual Environmental Report (AER), as required by the Department of Water and Environment Regulation and the Department of Mines Industry Regulation and Safety. A copy is also provided to the City of Kalgoorlie-Boulder for their information. 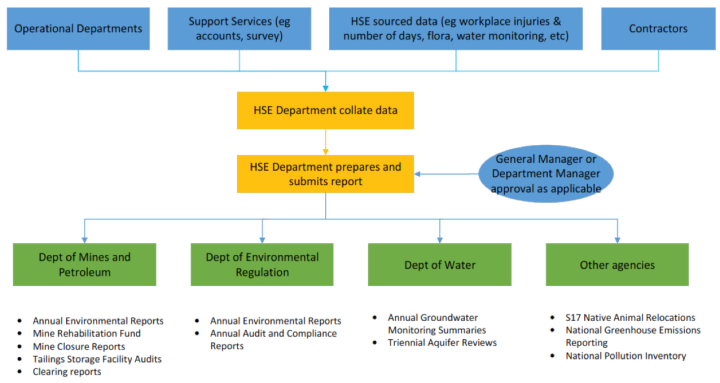 The AER provides information to satisfy the conditions of a number of issued legal instruments and licenses, and also serves to provide the public with a record of all environmental activities that have taken place on Norton’s tenements throughout the calendar year.